Model 451 is the preferred choice when visibility and light transmission are just as important as aesthetics. 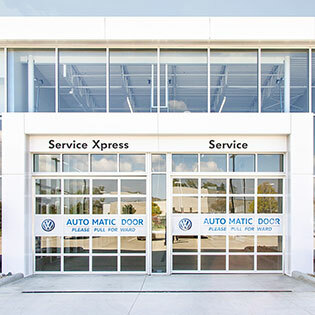 These doors are weather resistant and virtually maintenance free, and are ideal for commercial applications such as auto dealerships, car washes, and restaurant patios. Model 451 is available in the Central and Eastern regions of the United States.